SFP (S) = SFP Option. 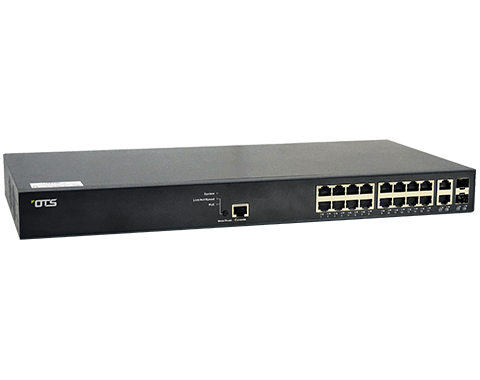 Please select your SFP on our SFP Modules page at the back of the catalogue or our website www.ot-systems.com for details. DHCP Relay - Relay of DHCP traffic to DHCP server in different VLAN.